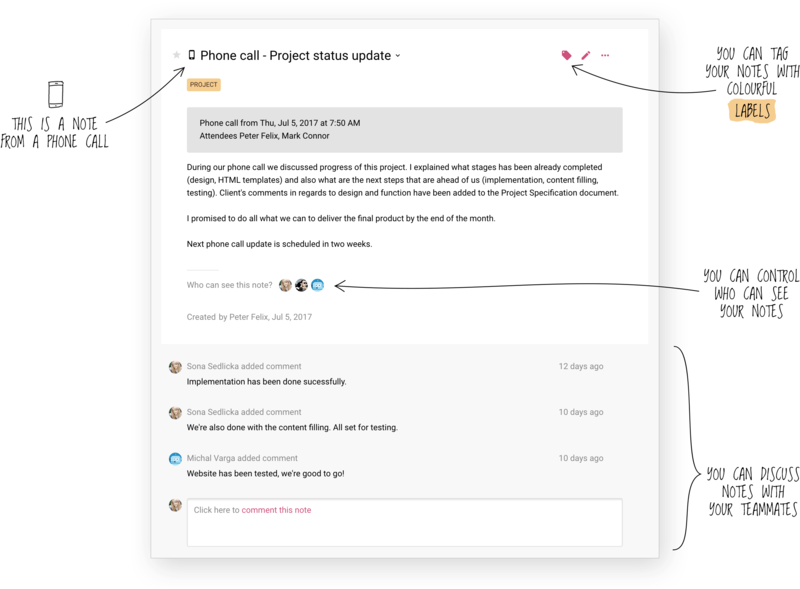 Project notes, phone call notes, meeting notes... Sortio is the place to keep all your notes together, organised and shared with your teammates. 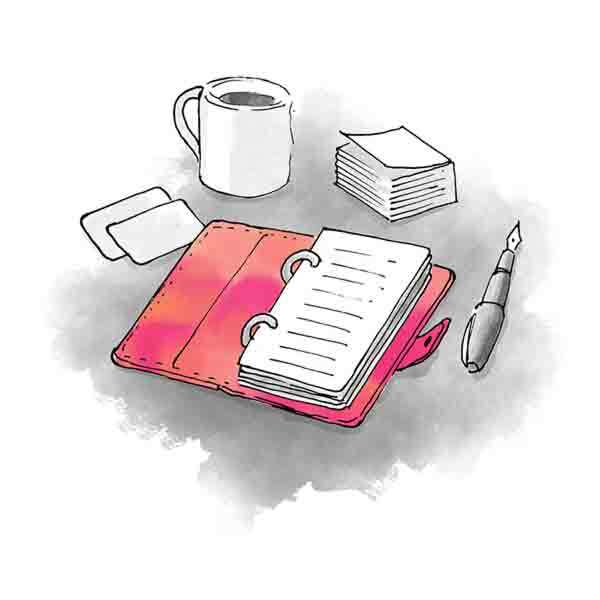 Sortio keeps your business notes together. Sortio is great for keeping notes about your contacts, deals and projects. No matter where you create them, you'll always find all your notes in the central list. Sortio lets you share your notes and thoughts. 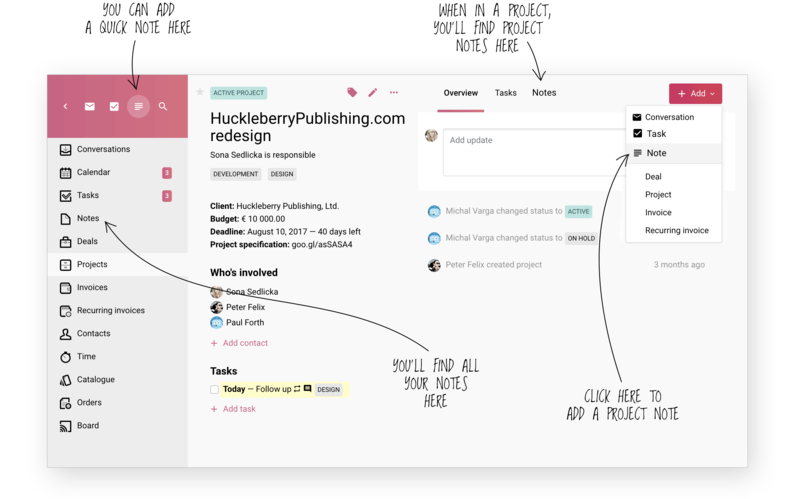 Sortio is great for sharing notes with your teammates. To start a conversation, add comments below. Sortio remembers note changes you have made. Are you afraid that someone will accidentally change your note? Don’t worry! You can view all of the note changes and easily revert back to previous versions, whenever needed. Sortio makes adding notes a breeze. To add a note, just click the "Add note" button you'll find throughout Sortio. Sortio automatically files each note to a related contact, deal or project, keeping everything organised and easy to find. Sortio gives you more control over your notes. You can control who can see each of your notes. You can make them private, shared with some of your teammates or available to everyone in your company. However, power users will always have full access to all of the notes, no matter if they are private or not.